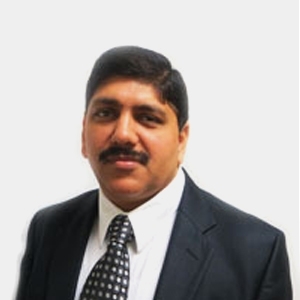 Divakar has over 18 years’ experience in IT specializing in Account Management, Project Management & Business Analysis. He is PRINCE2 (Project Management in Controlled Environment) certified & PMP trained professional and highly competent in design, development and deployment of technology strategies and policy. Having worked for CMMi Level 5 companies and handling large projects for fortune 500+ companies, he brings in strong knowledge of development methodologies and life cycle of projects and products. He has worked extensively in US and UK in his earlier assignment and has managed teams across time zones and around the globe. Divakar has been with Newt Global since 2010 and has been instrumental in consolidating Newt’s position with existing clients, building and enhancing the business relationship and at the same time capitalizing on the business potentials with prospective clients. Divakar likes to travel and socialize, and is fond of watching movies.